Perfect for transitioning from day to night while on vacation, these sandals are a true delight. 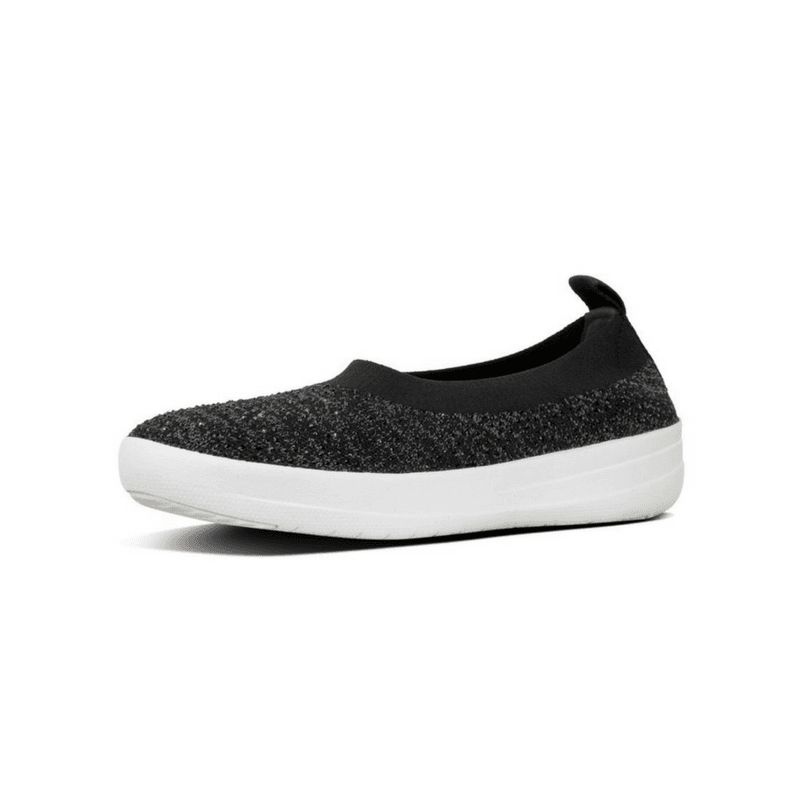 Crafted with an anatomically contoured footbed for support, an adjustable backstrap for a secure fit, and the perfect amount of cushioning to keep your feet relaxed. Available in black and silver. Pears gone wild! This sparkly sandal is as fun as it is comfortable. Crafted on their signature footbed, these are available in three different color options this season. Stand out from the rest when you wear these embroidered sandals from FitFlop. 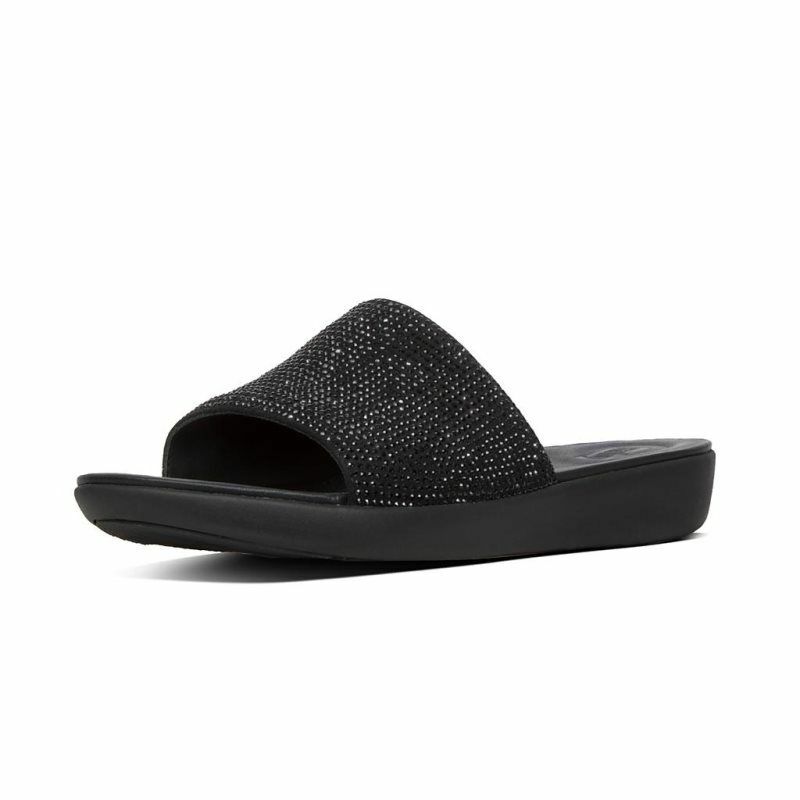 Available in black, these feature a lovely metallic floral design on the upper and are crafted on FitFlop's signature comfort footbed. 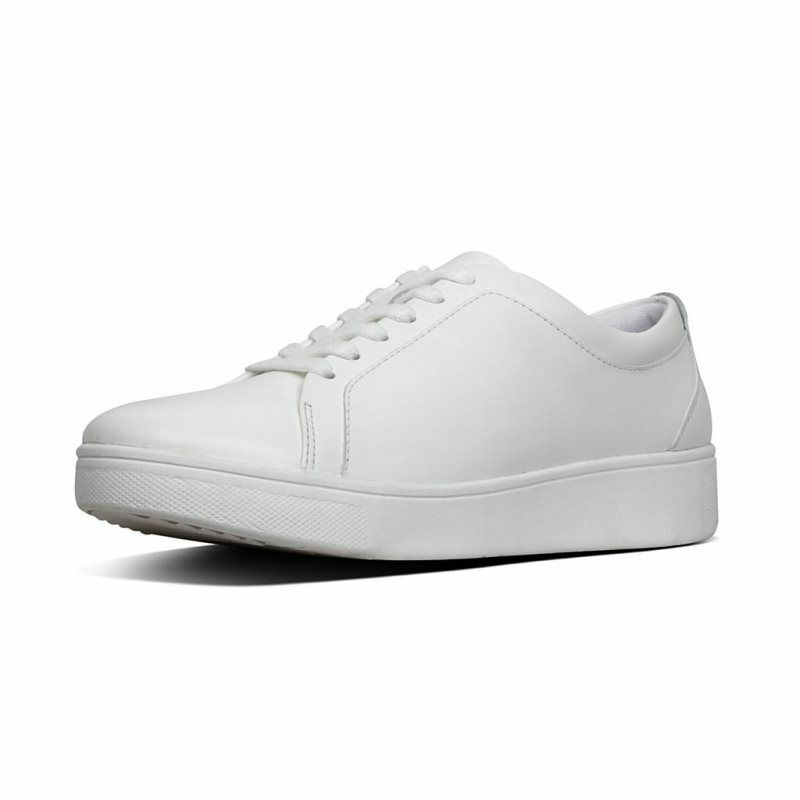 Light as a feather, these rounded toe sneakers are designed to keep you in comfort. With great cushioning and a soft upper, you'll be able to enjoy your day (or vacation) when you've got these on. Available in three neutral color choices this season. 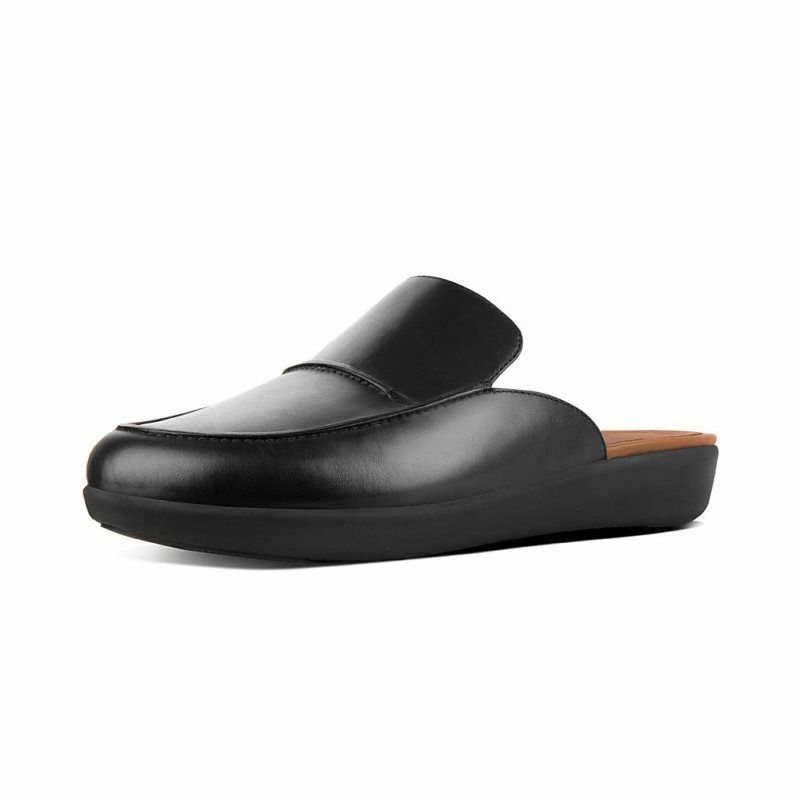 Ever-so-easy to wear, these leather mules are crafted on a cushioned footbed and feature a lightweight outsole that provides great shock absorption. Available in black and grey this season. Jazz up your wardrobe with these mules! Patent leather with a gorgeous beaded embellishment, these are available in black and a spectacular darker red. Pair with your favorite slacks or denim for a fun look that will have people complimenting you all day long! Paired with cropped denim, an embroidered skirt, linen trousers...these look great with everything! Available as shown, these feature a supportive contoured footbed with cushioning and a wide enough band to keep these on your feet securely. Grab yours before they're gone! 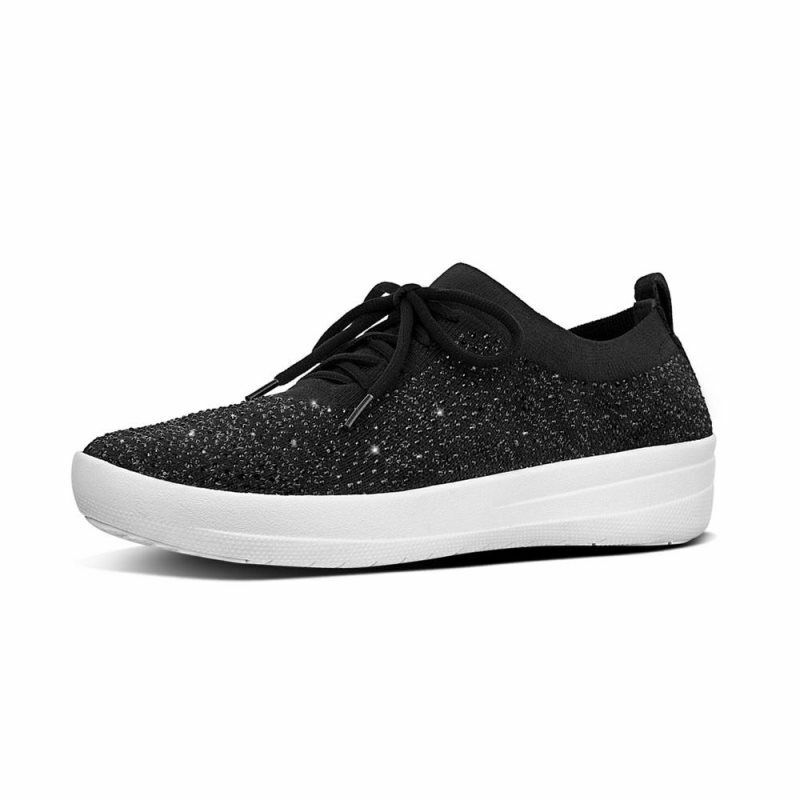 Always selling out, these crystal encrusted sneakers feature a stretchy upper, fabulously cushioned footbed, and are light as a feather. Available in three great colors this season and so comfortable you'll want them all!